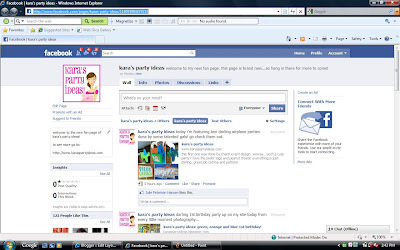 Kara's Party Ideas | Kids Birthday Party Themes: become a fan on facebook! new page! Kara's Party Ideas | Kids Birthday Party Themes: become a fan on facebook! new page! become a fan on facebook! new page!